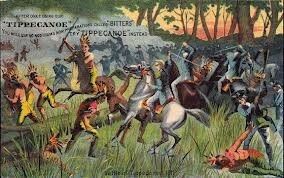 Native Americans - Instigated by the british they attack the eastern borders of Louisiana. 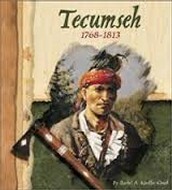 Tecumseh attempt to unite tribes in Indiana Territory to fight. 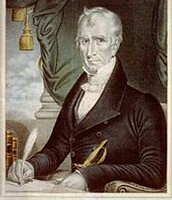 - William Henry Harrison stops the rebellion at the battle of Tippecanoe. ~ War for Americans honor. Invasion of Canada - Miserable failure. Naval Battles - "old ironsides" sinks British ships. - British blockade still a problem. 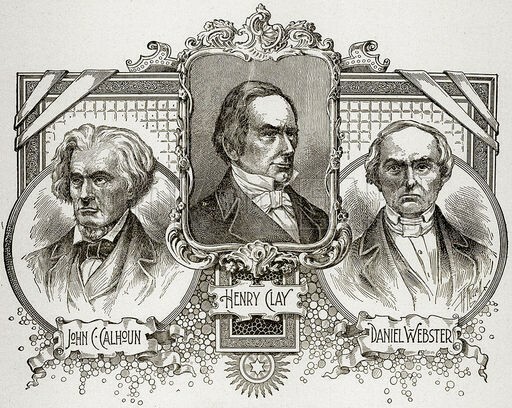 Chesapeake campaign - British march through Washington D.C and burn down the white house. - Francis Scott Key --> Star Spangled Banner. 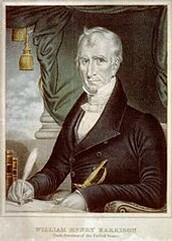 Southern campaign - Andrew Jackson. 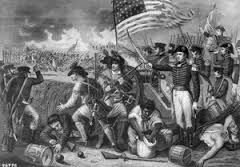 - Battle of New Orleans. 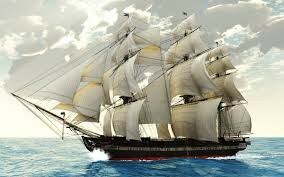 The ship Old ironsides Sailing through the ocean. 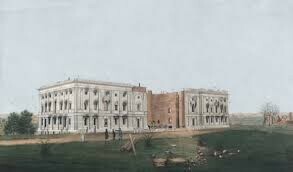 The burning of the White House. U.S gains respect as a Nation. U.S respects Canada as a British neighbor. Native Americans lose power and land. War heroes arise - Jackson and Harrison. 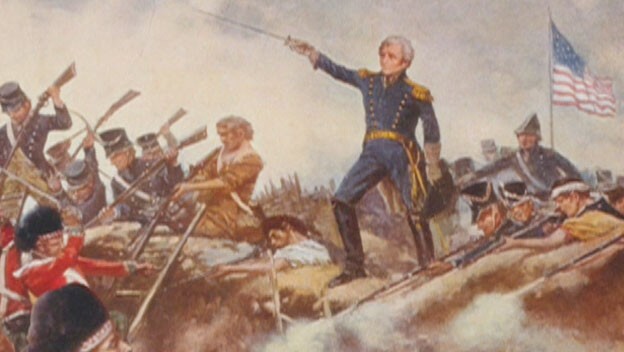 Andrew Jackson protecting the New Orleans.